The Adirondack Theatre Festival is about to begin its 24th season – the fourth for Producing Artistic Director, Chad Rabinovitz. He again brings an entire season of major new works to ATF with a team of top-level professional artists. After a record-breaking season of sold-out performances last year, doubling attendance and subscribership in just the past three years, the 2018 season promises to be even larger. 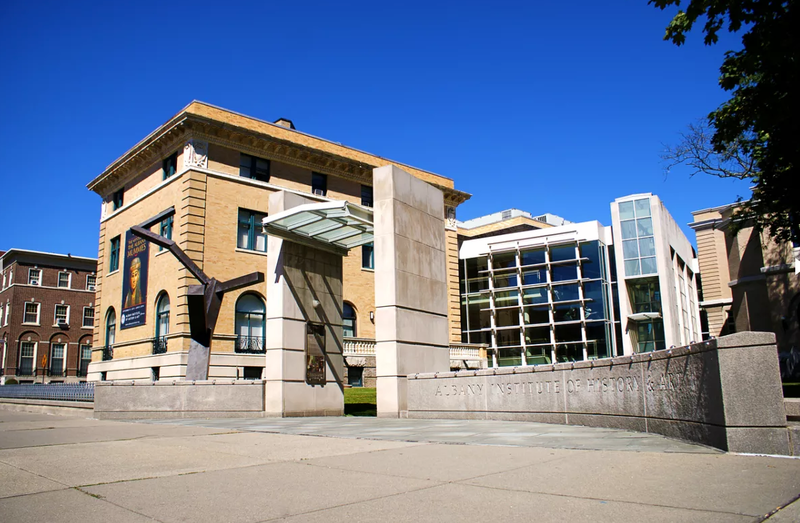 Performances will run June 14 – August 9 at the Charles R. Wood Theater in Downtown Glens Falls, NY. The season begins June 14th with the musical, "Some Lovers," which follows the story of a couple caught between their present and their past. With an original story by Steven Sater ("Spring Awakening") and all new music from the legendary, Burt Bacharach. ATF Producing Artistic Director, Chad Rabinovitz joins us. 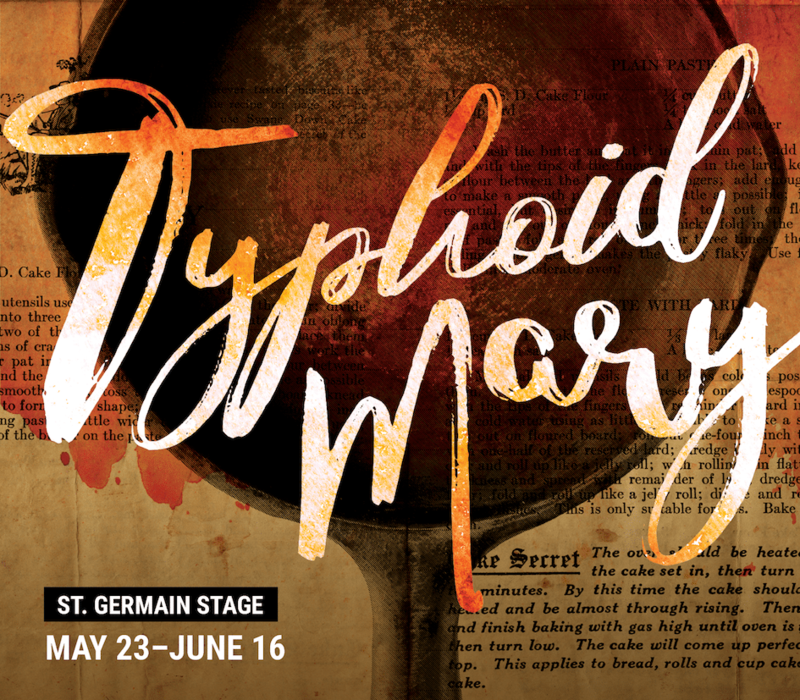 Barrington Stage Company Presents "Typhoid Mary"
"Typhoid Mary" - a new play by Mark St. Germain - is playing at Barrington Stage Company's St. Germain Stage in Pittsfield, MA through June 16. The play tells the true story of Mary Mallon, one of the most infamous women in America, she was incredibly stubborn, ambitious, and in fierce denial of any wrongdoing. Master storyteller Mark St. Germain ("Freud’s Last Session" and "Dancing Lessons") has captured the woman behind the myths while exploring the battle between science and religion. St. Germain has another play running in our region. "Relativity" is running at Penguin Rep Theatre in Stony Point, NY through June 10.